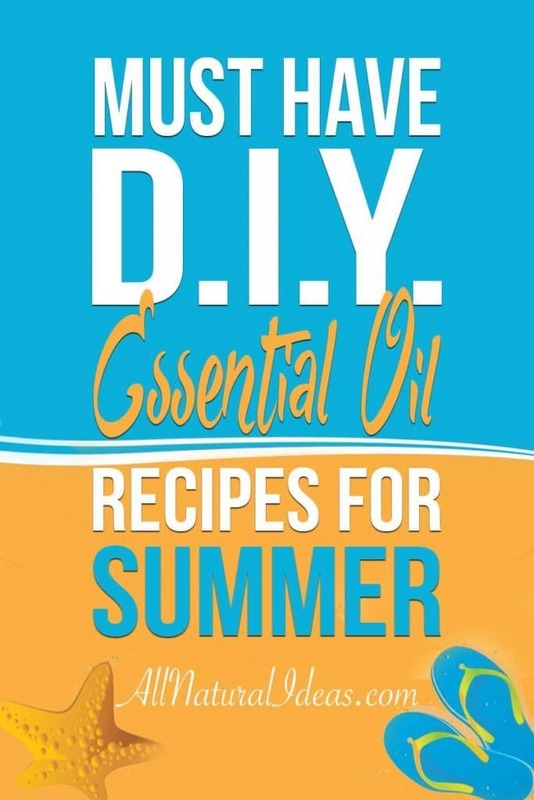 A collection of must have summer DIY essential oil recipes. Once you give them a try, these recipes are sure to become warm weather favorites! The weather has been getting warmer and the days have been getting longer! This can only mean one thing… SUMMER is almost here! I don’t know about you but I can’t wait for summer! 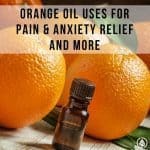 To get us in the spirit and to get pumped up for summer, I thought I would share a collection of summer DIY essential oil recipes that you will love! DIY Sun Lotion did you know that you can make your own sun lotion? According to this recipe you can and it looks pretty easy to make! Skip the store bought sunscreen this year and try making your own natural sun lotion which is safe to use on the whole family! Lavender & Aloe After Sun Spray despite attempts to wear a hat, stay covered, and regularly apply sunscreen, sometimes the sun still gets the better of us! This spray is perfect for soothing skin that has gotten too much sun after a day of play! Peppermint & Aloe Cooling Spray with summer comes heat, lots of it! It is not always possible to have a fan or AC, especially if you are outdoors or camping! Make up a batch of this spray to help keep your body cool during the summer heat. Simply mist onto your body and enjoy the cooling sensation! Essential Oil Bug Spray this post shares many different essential oil combinations that you can use to make your own bug spray! 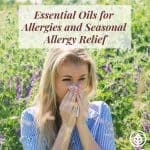 I love all of the different recipes as there is a better chance that you will have the oils on hand to make at least one of these bug sprays! This post also includes a specific recipe that is safe for children! This is a must read if you are spending time camping, walking trails or even for sitting in your own backyard! Bug Repellent Summer Mason Jar Luminaries this year skip the harsh chemical bug repellent devices that you have in your backyard and make your own natural bug repellant jar for a fraction of the cost of store bought! Not only will these make bugs to “buzz off”, they are also very pretty! Homemade Itch Stick no matter how often we spray bug repellant, there always seems to be a few pesky bugs that bite us during the warm weather! 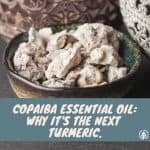 Make up a batch of this itch stick so that you and your family can feel relief and soothe any bug bites that may occur. Miracle Foot Powder stinky feet and stinky shoes can be a big problem as the weather gets warmer! Try this diy foot powder, your nose (& your family) will thank you! DIY Cracked Foot Salve use this recipe to help restore cracked heels and have your feet looking beautiful for sandal season! 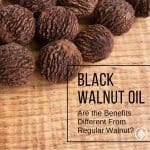 There you have it, eight natural summer essential oil recipes that you and your family can make and use during the warmer weather! 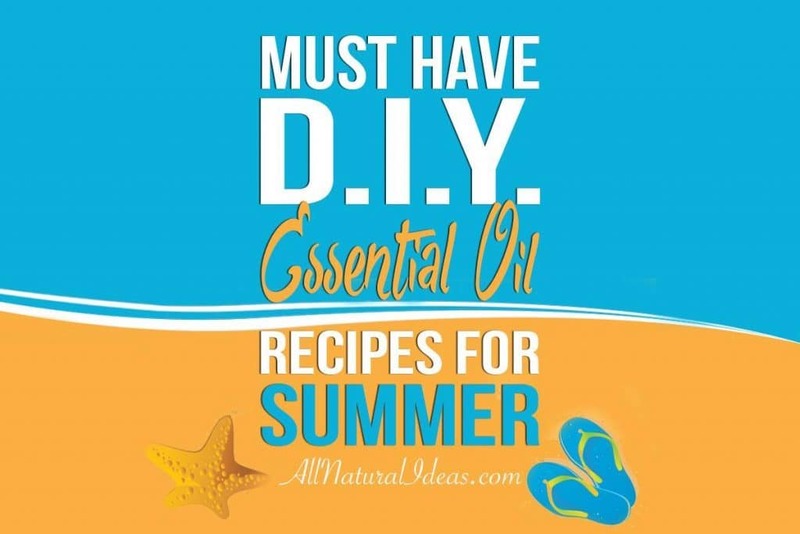 Which summer essential oil recipe will you make first?